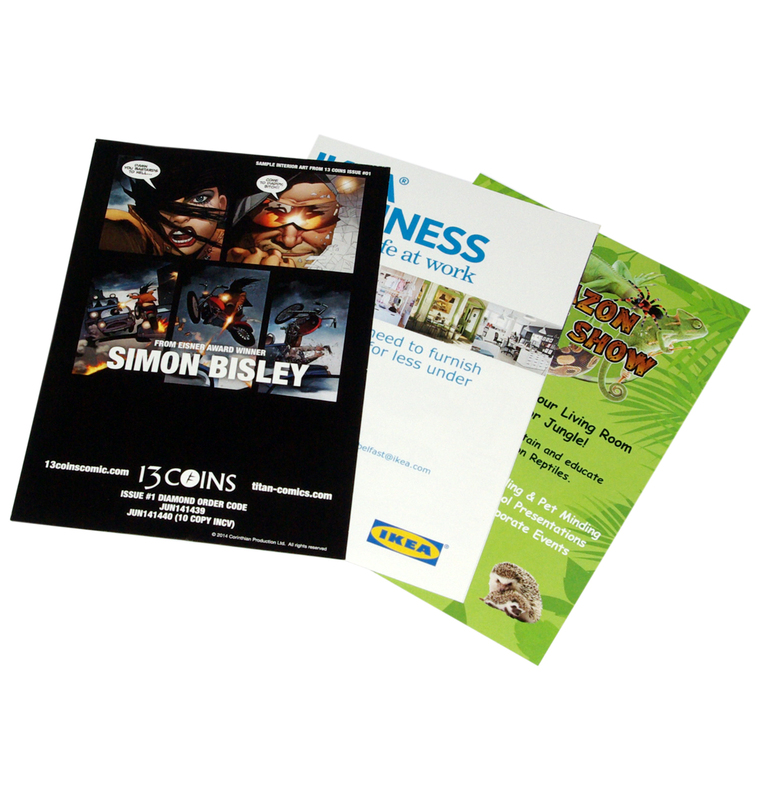 Leaflets are a great marketing tool when you need to provide a bit more detail and quickly get your message across. 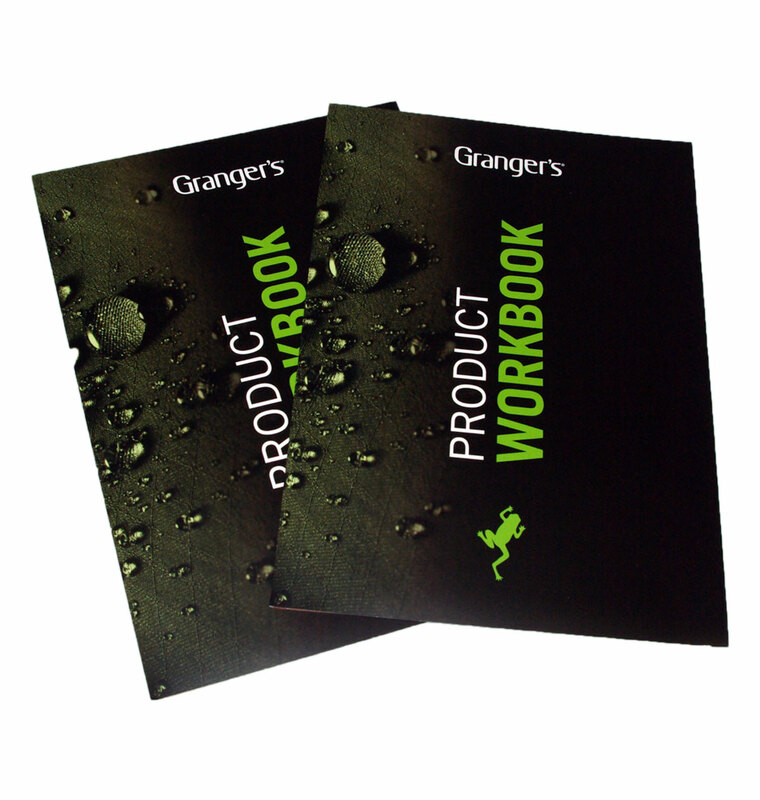 Eye catching and cost effective, they complement your promotional campaign and can be printed single or double sided and on premium or low cost paper. Leaflets are typically printed lithographically on our state of the art Heidelberg XL75 but we can provide bespoke shapes and size depending on your requirements. For high volume lower budget we would suggest 130gsm Gloss Art paper. For high quality smaller print runs we would suggest 200gsm Silk Art Paper.